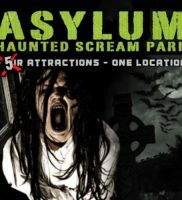 Danger Run East is a Haunted Attraction located in Louisville, KY. 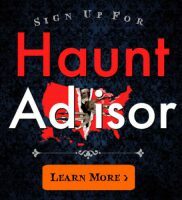 The world’s only haunted attraction scavenger hunt including 2 of the area’s scariest haunts. It’s The Most Fun You’ve EVER Had In Your Car! 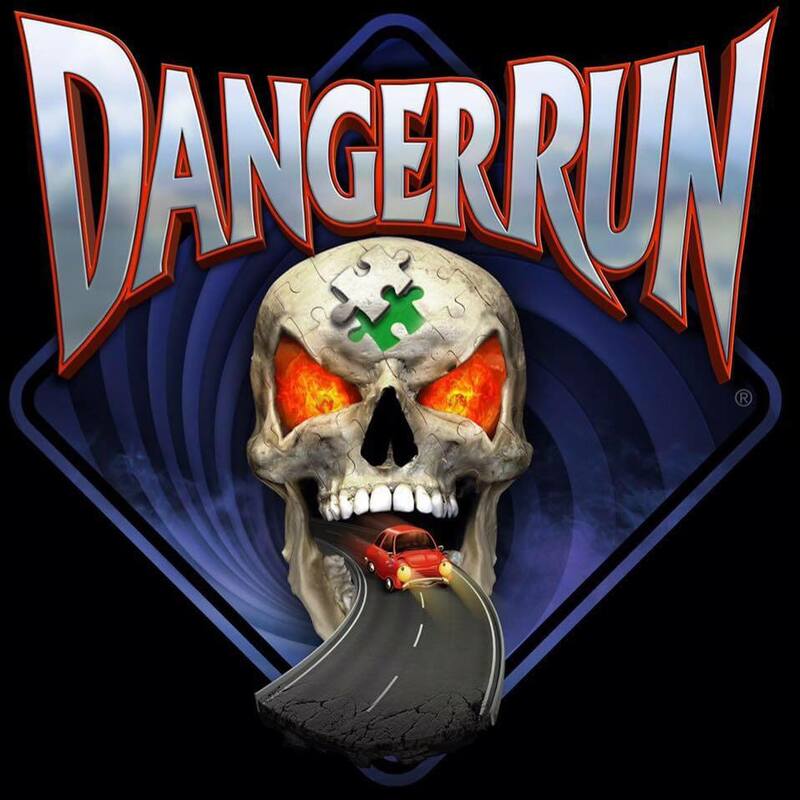 Be one of the very first to play the ALL NEW Danger Run for FREE! At the end, you’ll have the chance to win FREE tickets for Danger Run 25 this fall! Game will be available for FREE online download the week of the event. 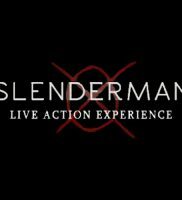 You can also add a haunted house to your experience for only $20 per person. Haunt admission includes: haunted house, water gun, campfire style food (hot dog + s’more), games and slasher movies.